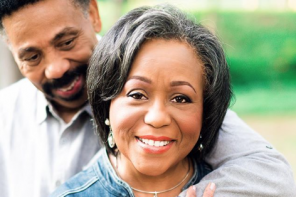 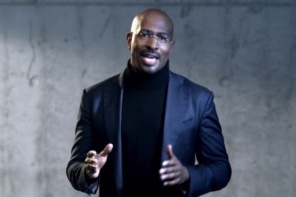 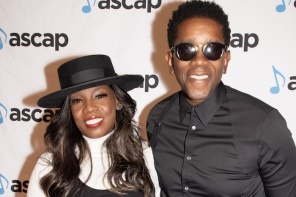 One of gospel music’s favorite married couples is releasing an album together. 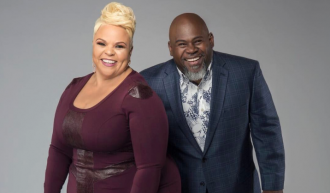 Here’s a sneak peek inside David and Tamela Mann’s new reality show. 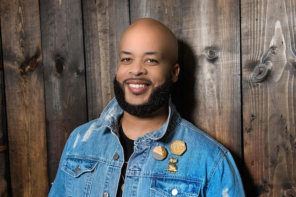 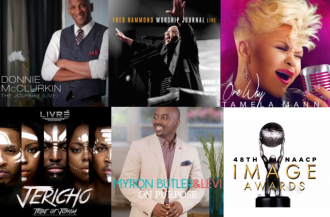 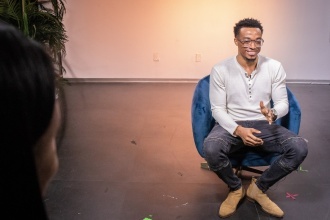 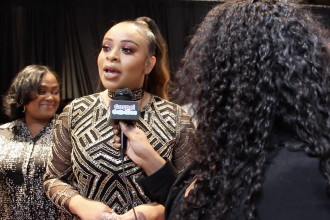 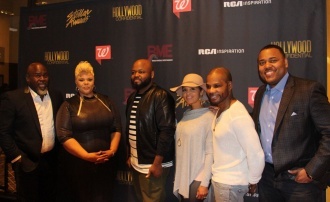 Kirk Franklin, Travis Greene, David and Tamela Mann discuss relationship tips, talk new blessings and more. 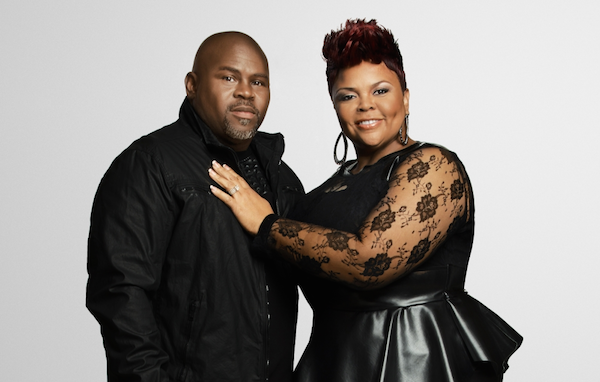 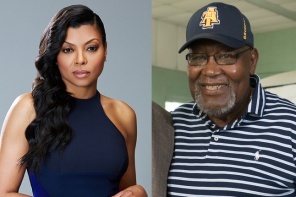 David and Tamela Mann are opening their door for a new docu-series on TV One. 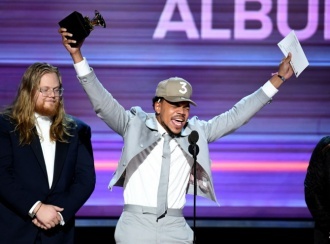 Chance the Rapper wins three awards and performs with Kirk Franklin and Tamela Mann who also won an award at the 2017 GRAMMYs. 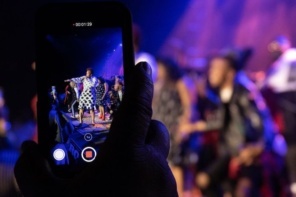 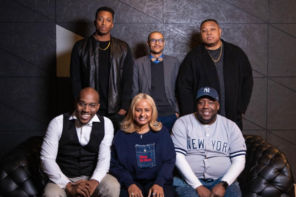 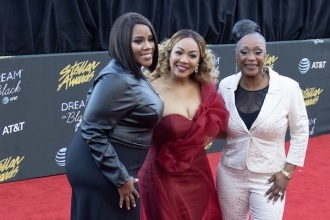 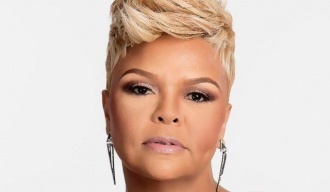 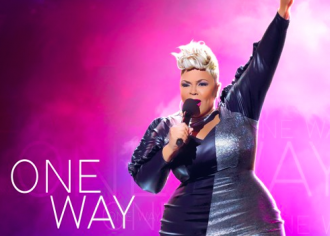 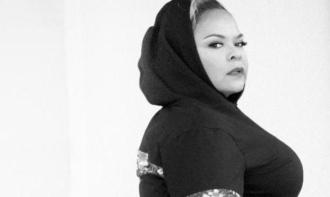 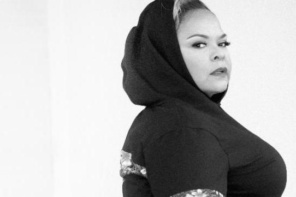 Following the reveal of her “One Way” single, Tamela Mann is gearing up to her fourth solo album of the same name this summer. 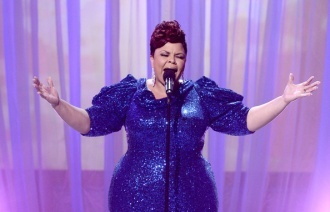 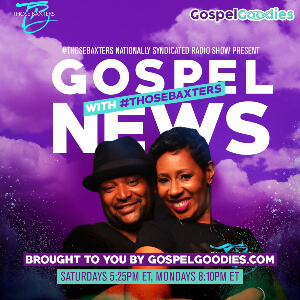 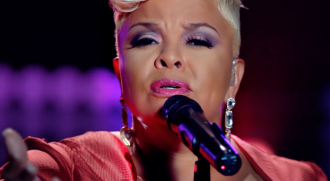 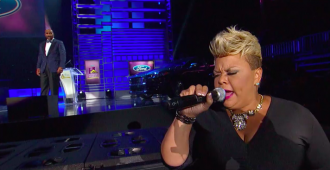 Tamela Mann premieres new song, “God Provides,” on the Get Up! 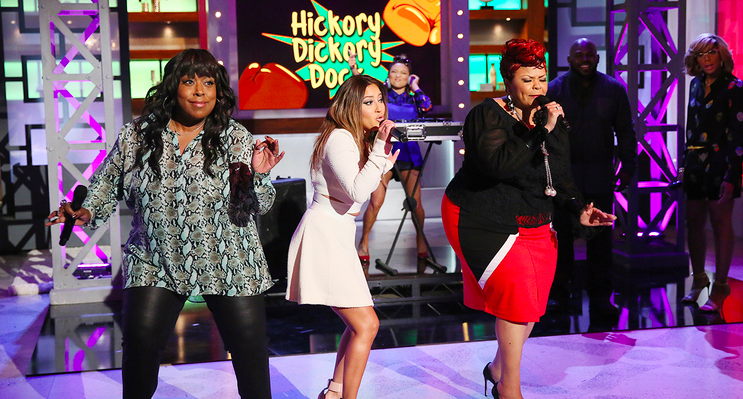 Mornings with Erica Campbell show.